Becca and Dan were married at The Holly Farm in Carmel. It is truly a magical place tucked into the oaks and palms, and filled with lush gardens for their family and friends to explore. 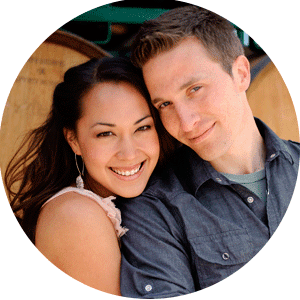 We got the chance to work with amazing photographers Dori & Jeff of Sun + Life Photography, also a husband & wife team like us, and had such a fun time working together. 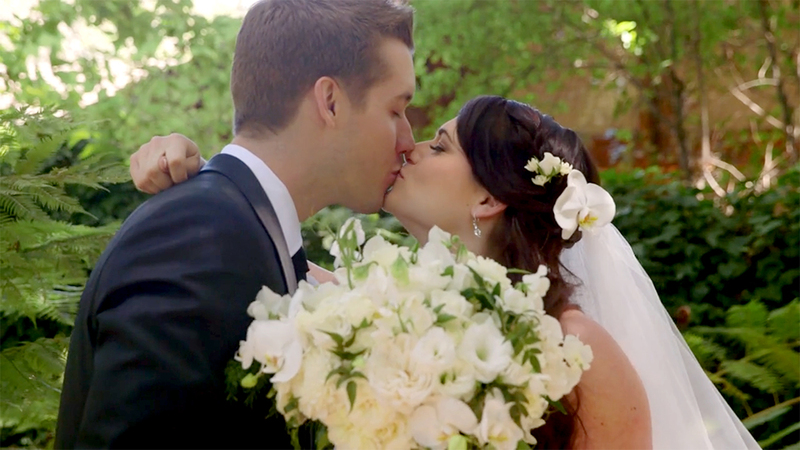 Enjoy Becca & Dan's sweet film!